Latex raw material comes from Natural Latex. The mattress is packed in a cover that has a zipper so it can be washed if it’s dirty. 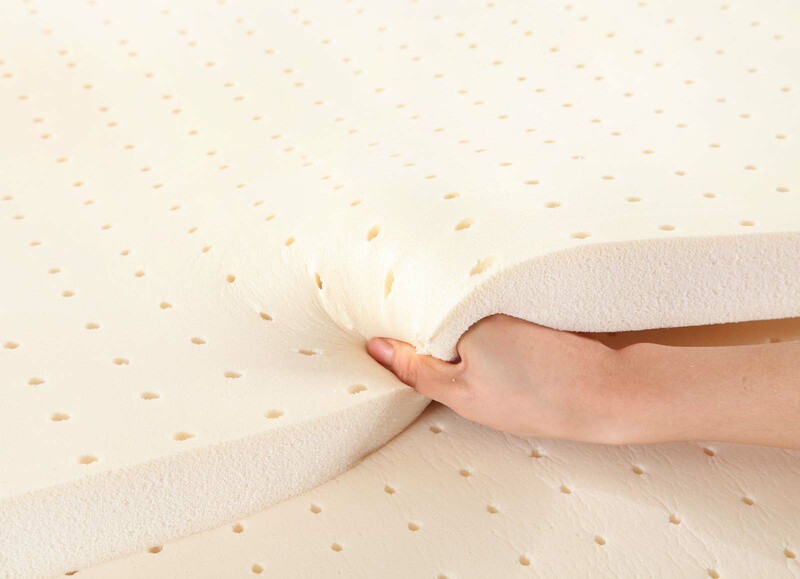 Latex mattresses are in great demand because of the advantages compared to other mattresses.